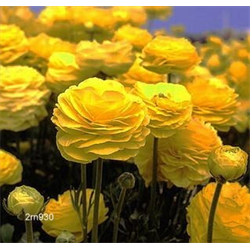 Light: Full sun to partial shade for ranunculus bulbs. Excellent for the cutting garden. Pricing is per package and per variety for Persian buttercup bulbs (quantity discounts apply).